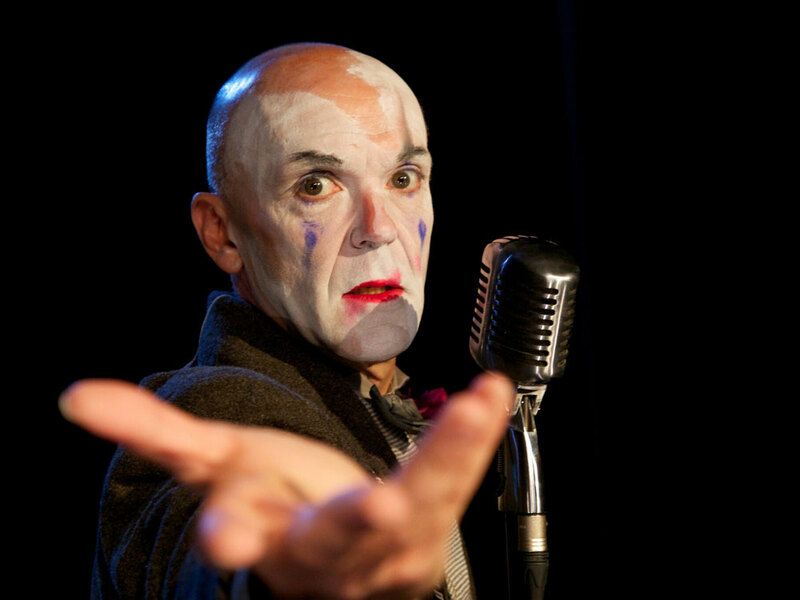 ’33 a Kabarett tells the story of the one man left behind in a ruined theatre: A man who both mourns and celebrates the lives of all of his friends and fellow-performers, who have been torn from his life by a dangerous totalitarian government. This is a story for the ages, both historically fascinating and eerily relevant in the current political climate. Performer Bremner Duthie is a brilliant actor and a strong singer, subtly shifting both his voice and physicality to fully embody the different characters. Duthie shows true passion for his craft, and has created a wonderful, thought-provoking piece of theatre. A theatrical tour-de-force by an inspiring performer. An Edmonton Fringe must-see!